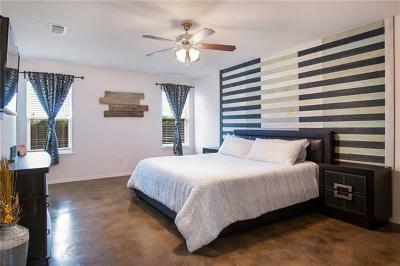 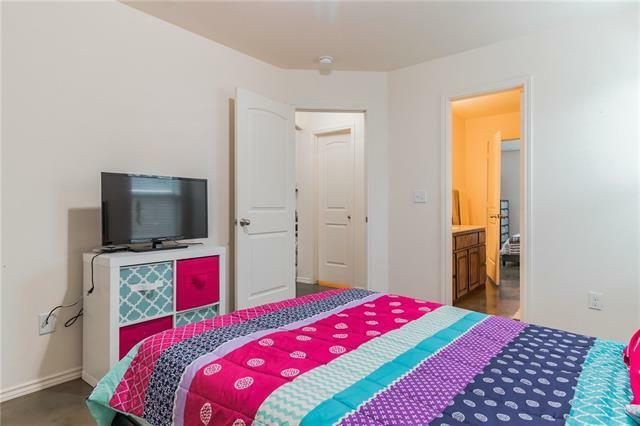 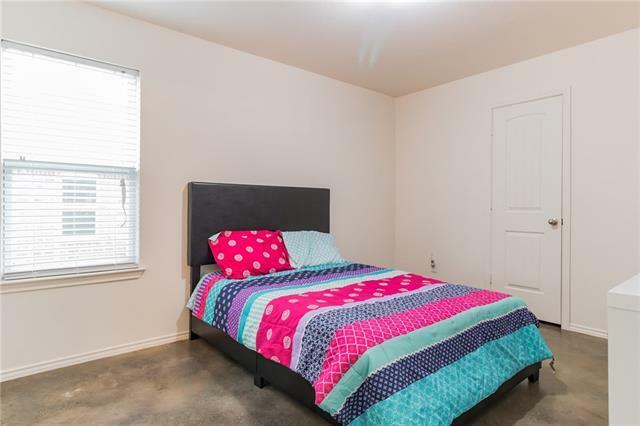 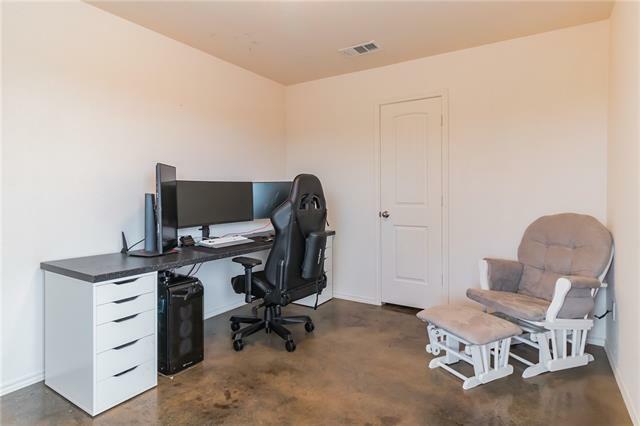 Lots of amazing room in this Skyline Flats beauty! 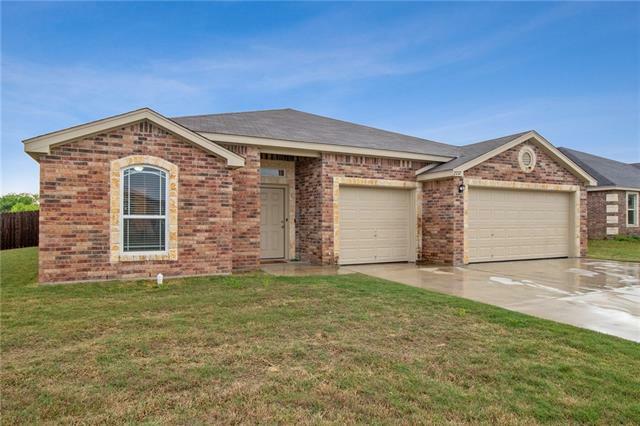 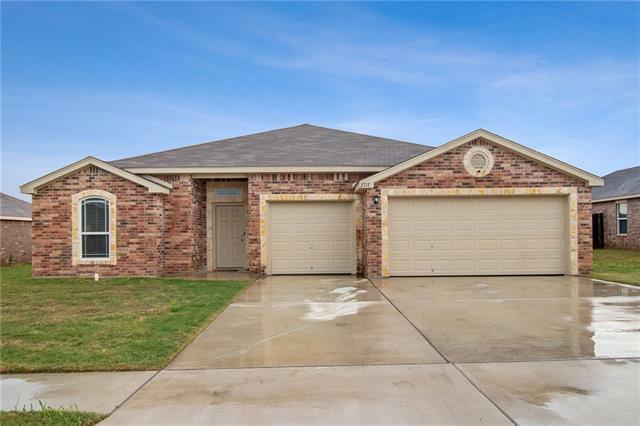 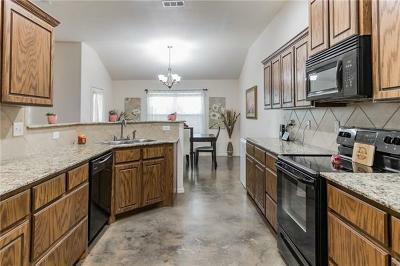 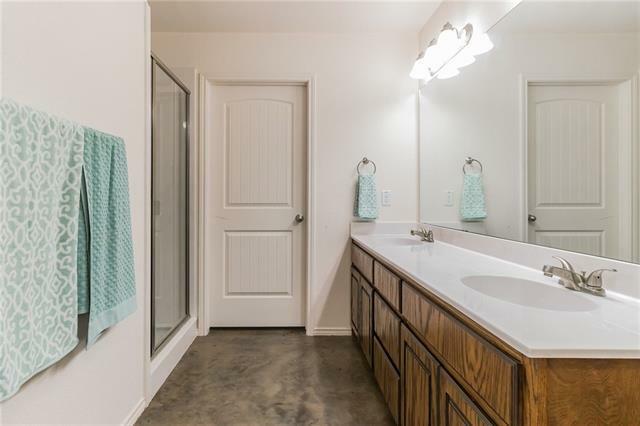 Newly built in 2016 it boast 4 bedrooms & 2.5 baths with rare 3 car garage on a large lot! 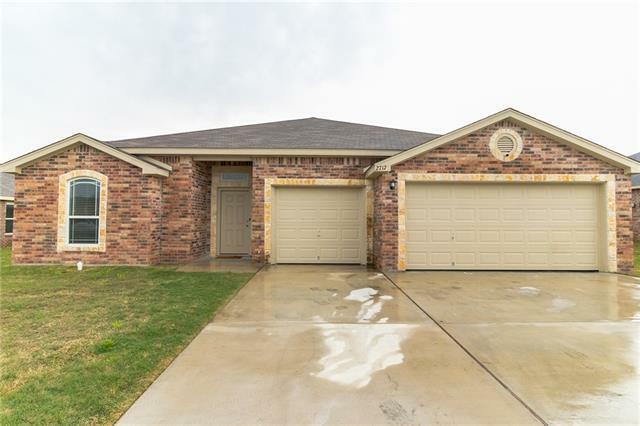 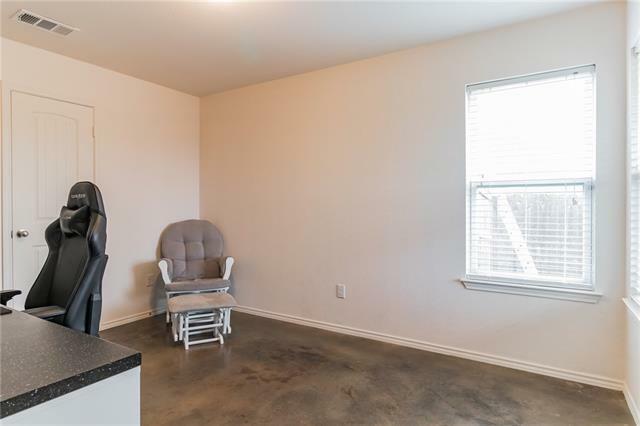 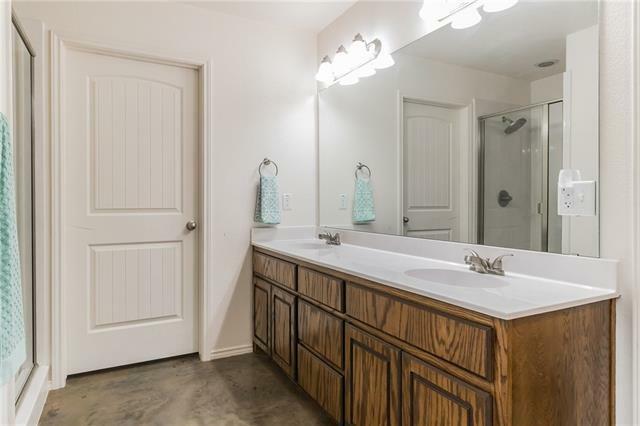 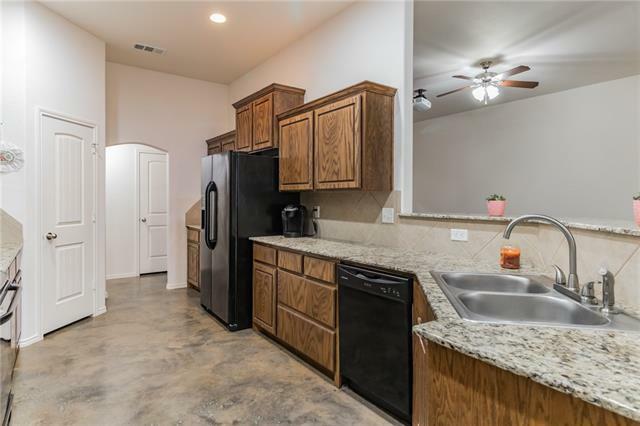 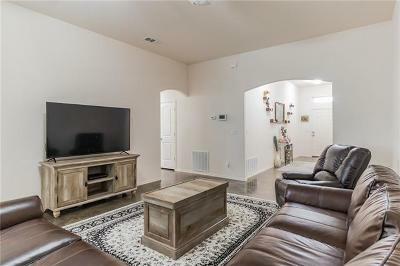 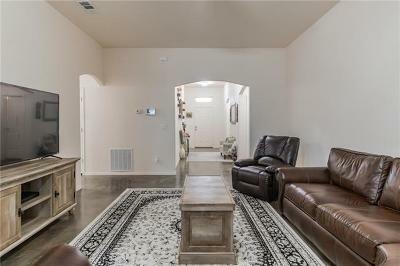 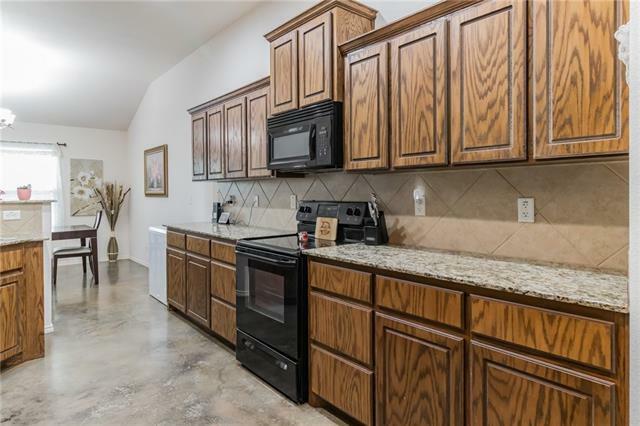 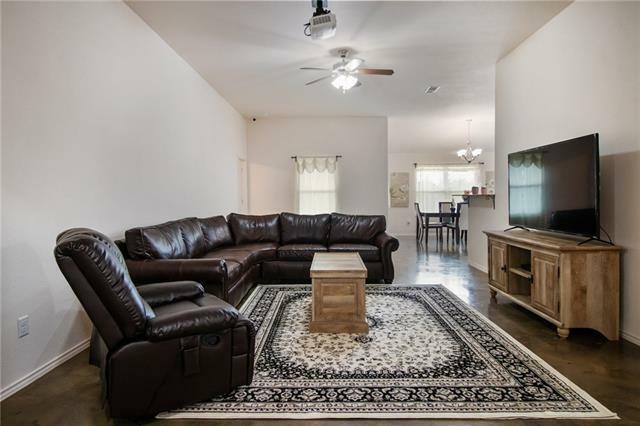 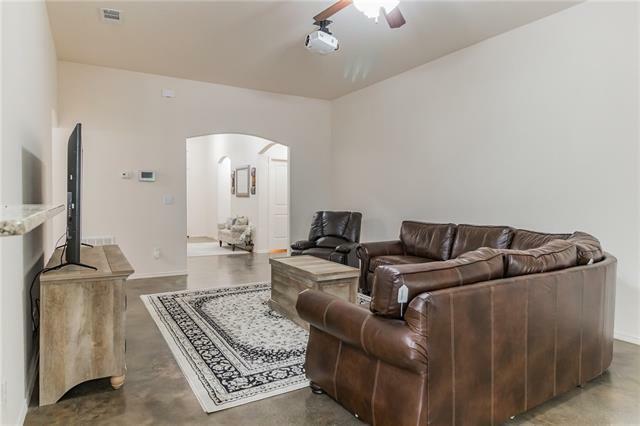 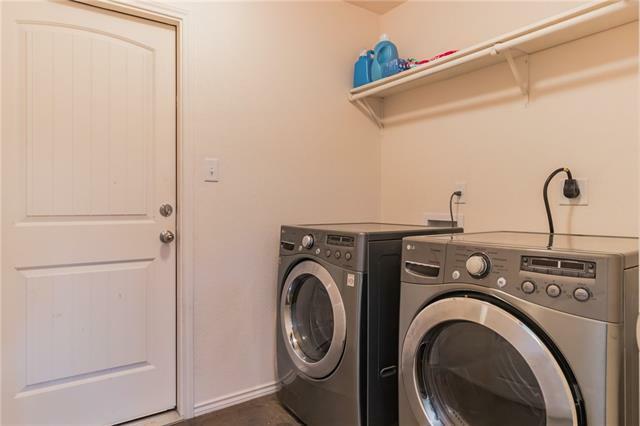 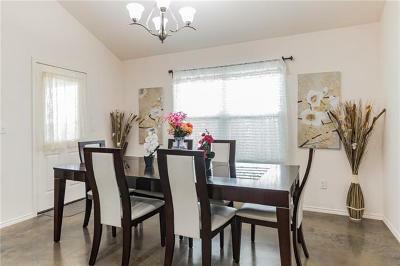 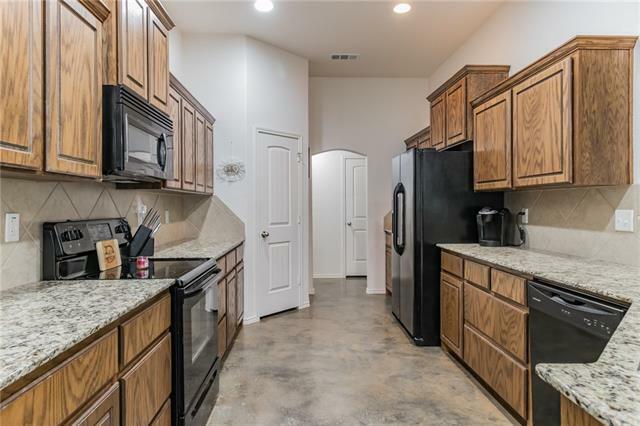 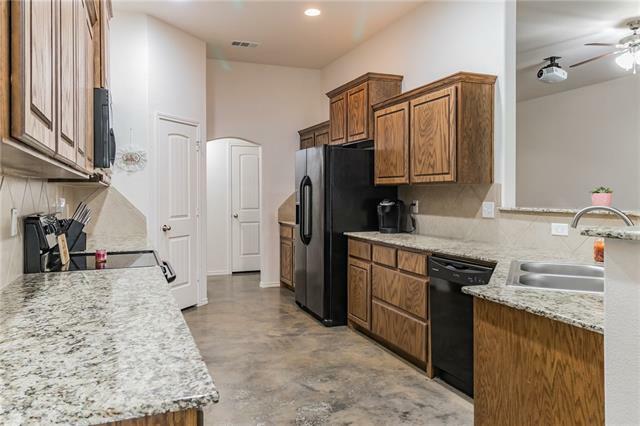 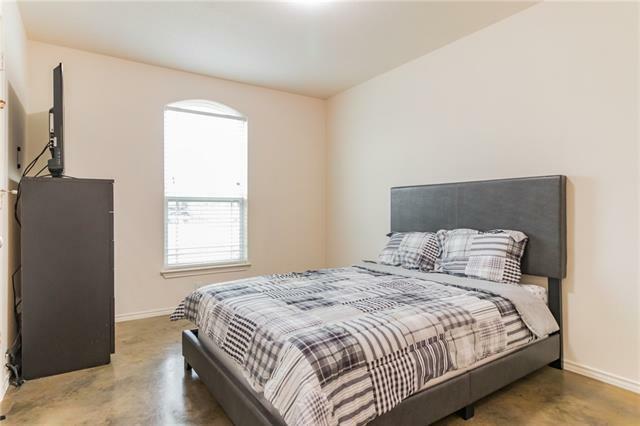 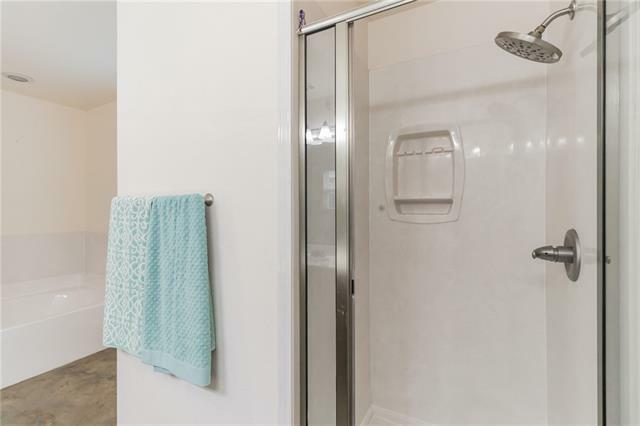 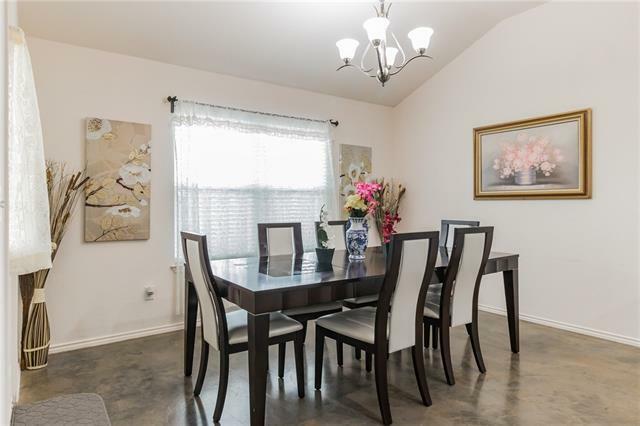 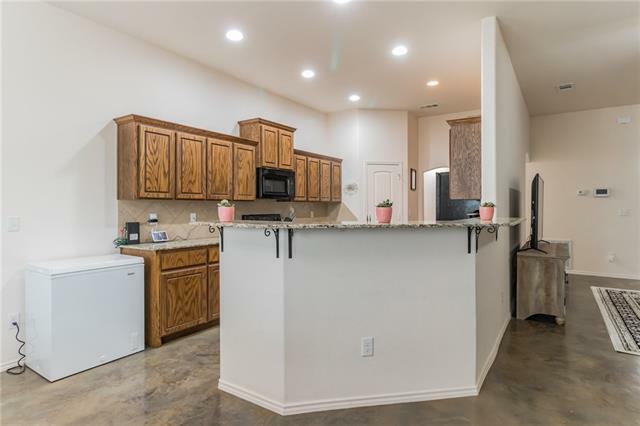 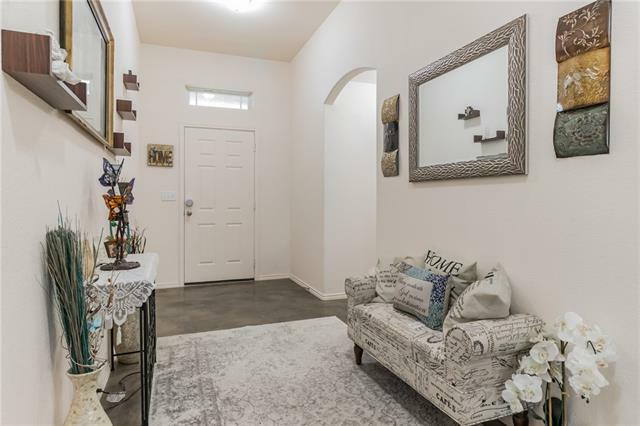 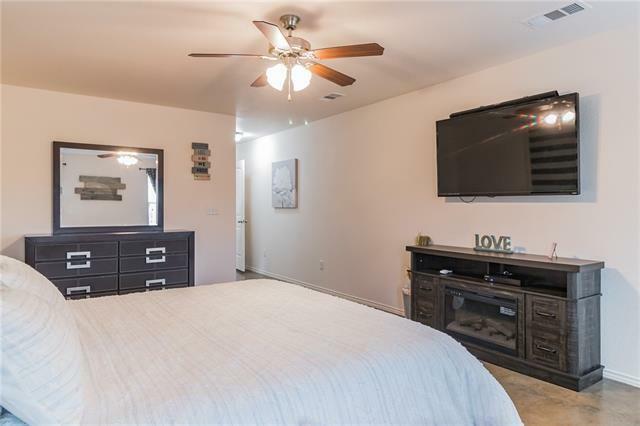 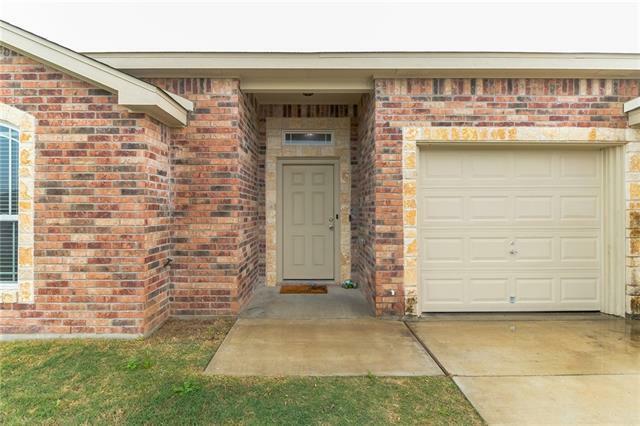 Stained concrete floors throughout with foyer, archway pass-throughs, recessed lighting, granite counter tops, black appliances and laundry room. 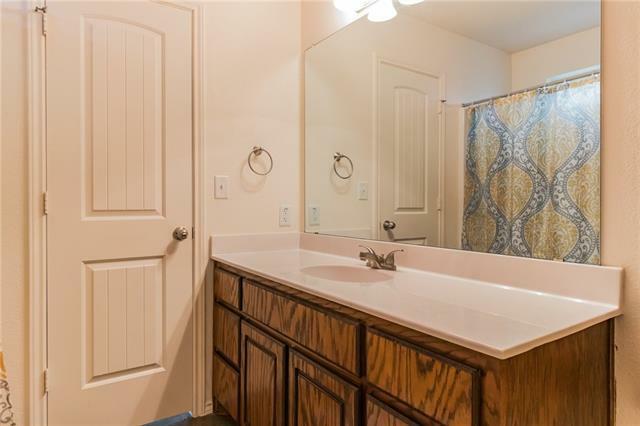 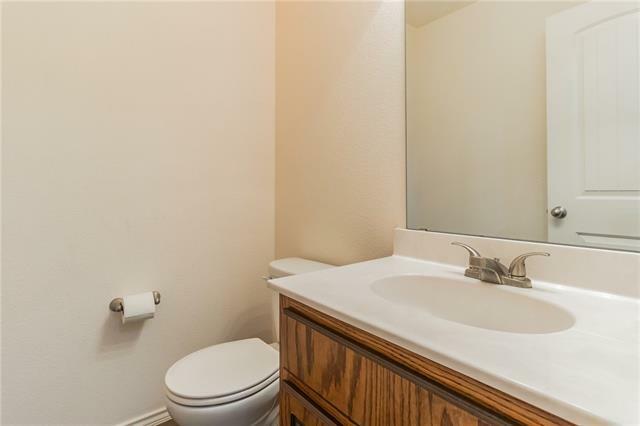 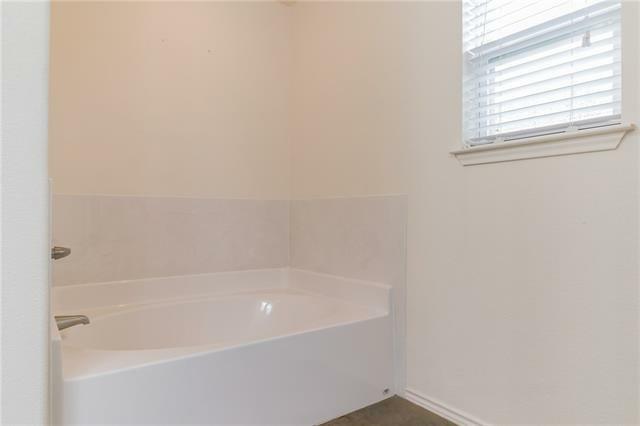 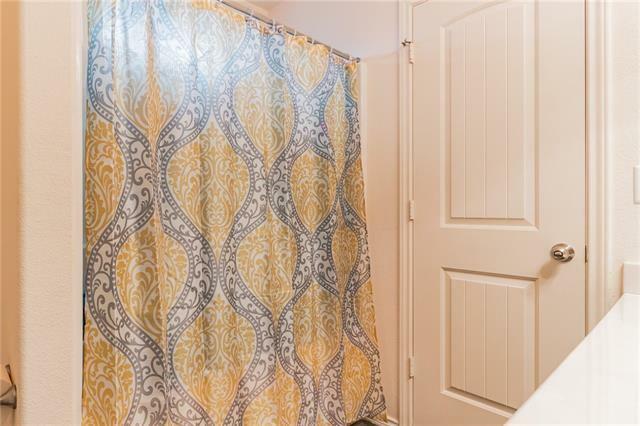 Master bath offers double vanities, garden tub and linen closet. 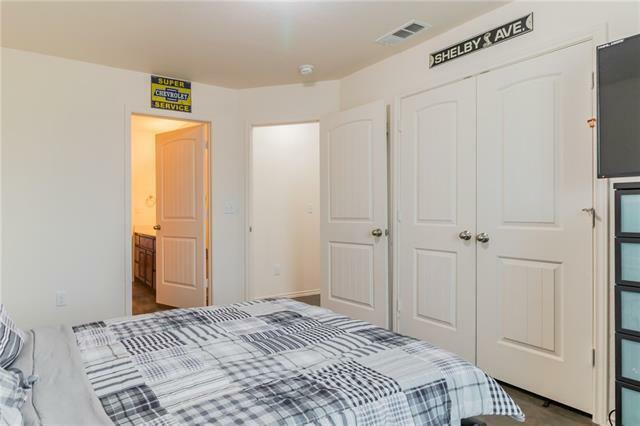 Secondary bedrooms have Jack-n-Jill bathroom. 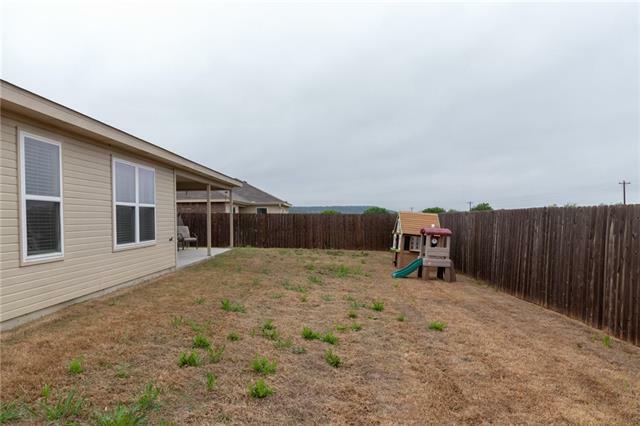 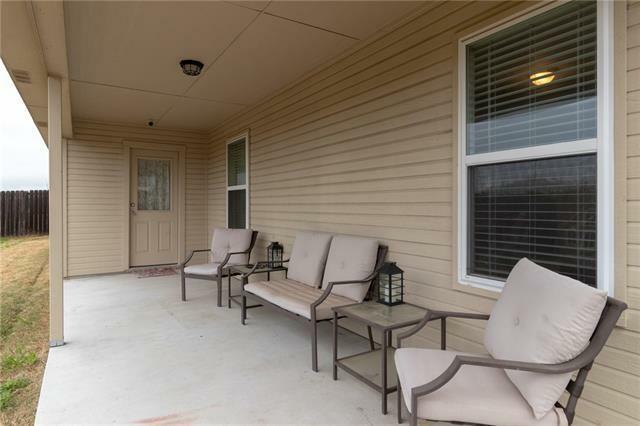 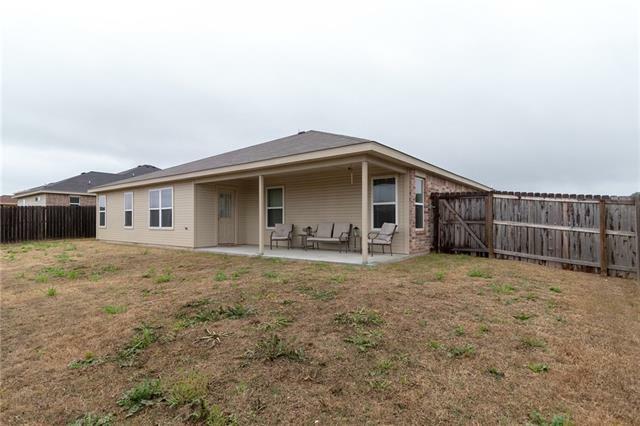 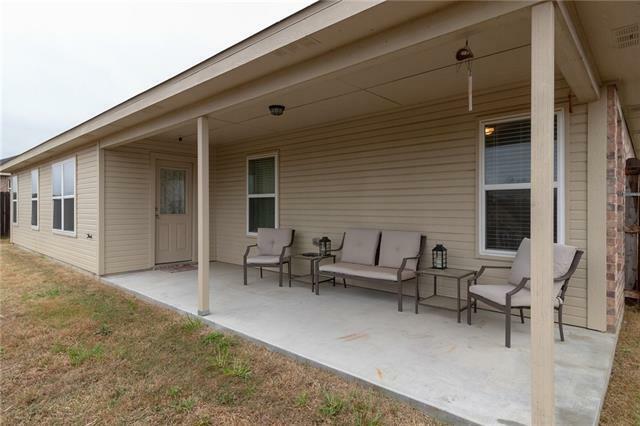 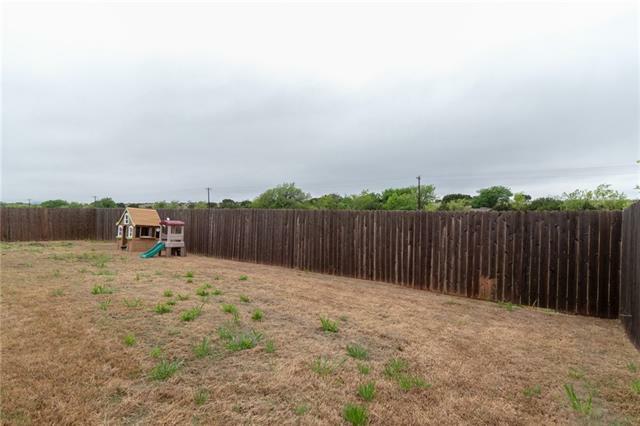 Extended covered patio and privacy fence offer ample outdoor space. 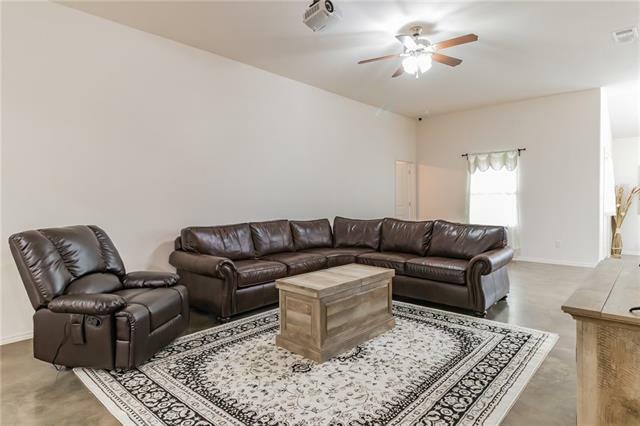 Lots of room to stretch out in this home!